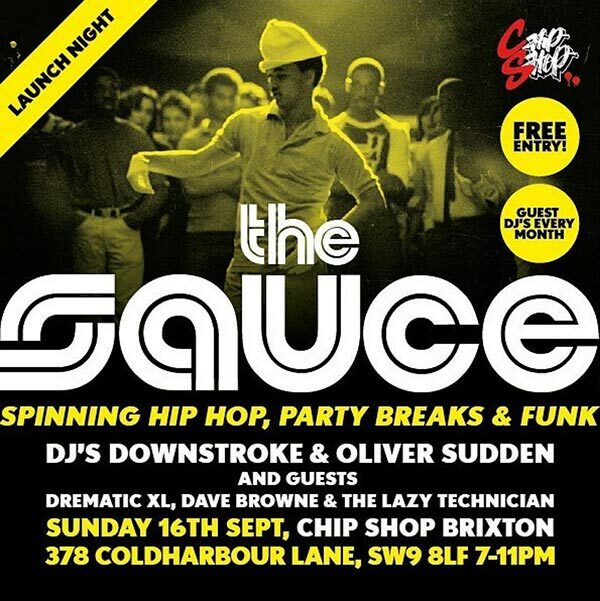 The Sauce @ Chip Shop BXTN, London. Launch Night! Spinning Hip Hop, Party Breaks and Funk.